Best used BMW 2 Series Review - 2014-present | What Car? 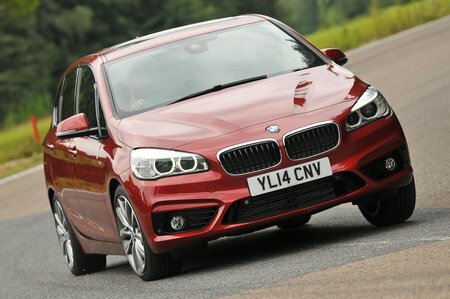 What alternatives should I consider to a used BMW 2 Series estate? The Mercedes B-Class does have some classy touches to its interior – such as the metal air vents – and there is plenty of usable interior space. But it doesn’t drive as well as the BMW and big wheels ruin the ride and create quite a lot of road roar. Plus the engines are rather vocal when you need strong acceleration. The stylish Citroen C4 Picasso is actually quite good value; it doesn’t pretend to be a sporty drive, instead erring more towards comfort and practicality. 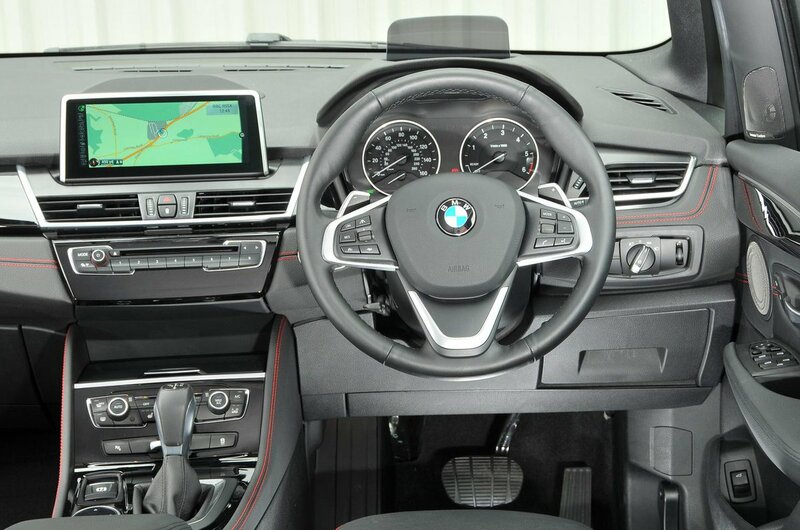 The infotainment is nowhere near as good as it is in the BMW, however. The Volkswagen Golf SV is a quiet and good-handling MPV; it is based on the standard Golf, after all. It's quite expensive compared with rivals and its interior isn’t quite as practical, or as nicely finished, as the BMW's. 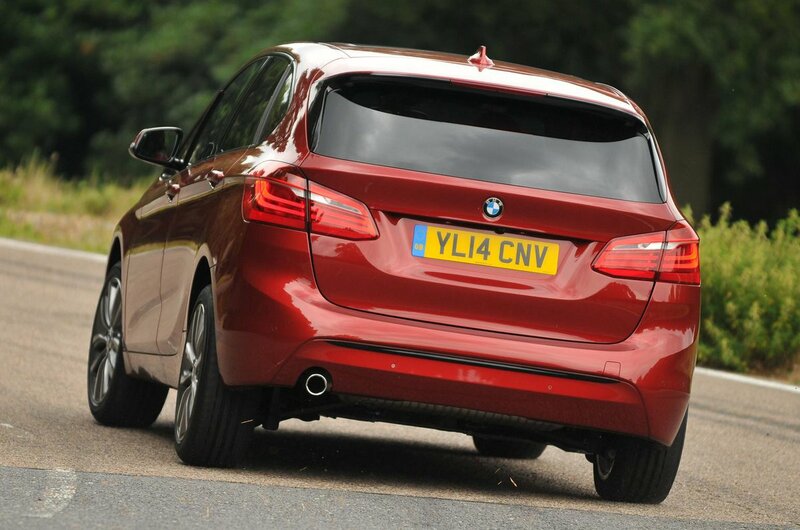 With a high-quality, practical interior plus a good balance of comfort and handling, the BMW 2 Series Active Tourer is a fine five-seater MPV.